Gardai in Wicklow town are appealing to the public for information following an armed robbery in the town last Sunday. 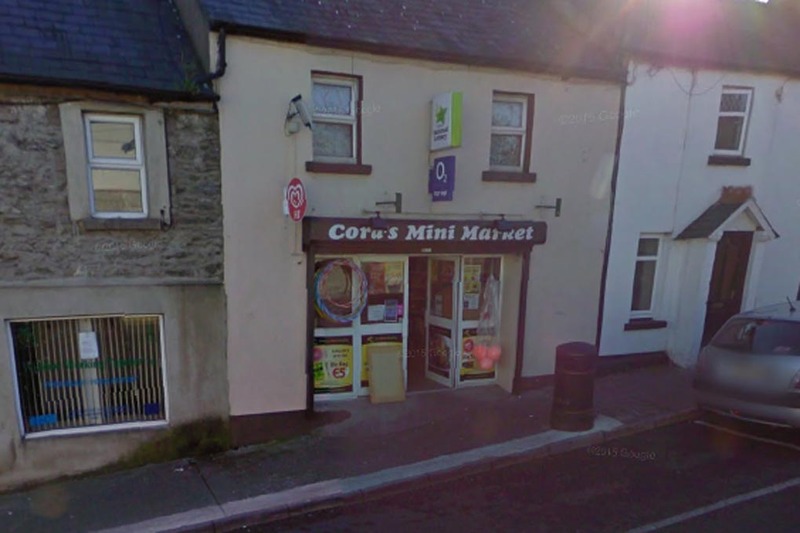 A man armed with a knife jumped the counter at Cora’s Mini Market on Convent road and threatened a female staff member, taking an amount of cash. The incident took place at 17.50 on Sunday the 22nd of November. The man who was described as about 5ft 5in with a stocky build, wore a blue hoody and had a distinctive pointy nose. He approached the shop from the direction of the town and fled in the same direction. Anyone who may be able to help the Gardai are asked to call Wicklow Garda station at 0404 60140.